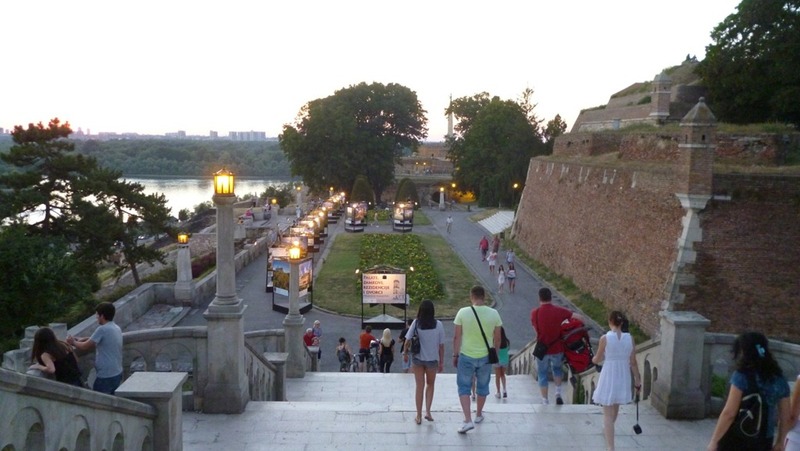 Just before my trip to Serbia, every time another traveler asks me where I was going next, they’d get a puzzled look and ask “Serbia? Why are you going there?”. 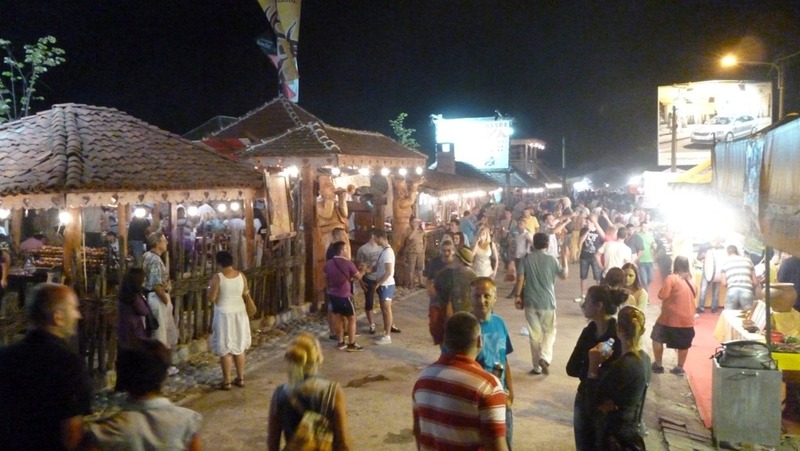 I would’ve never found out about the Guca Trumpet Festival, one of the biggest festivals in Serbia, if my Serbian friend didn’t mention it. Hundreds of thousands of people attend this festival in Guca (pronounced ‘goo-cha’), a village of approximately 2,000 people, every year in August. This year was the 53rd time the festival had been celebrated. 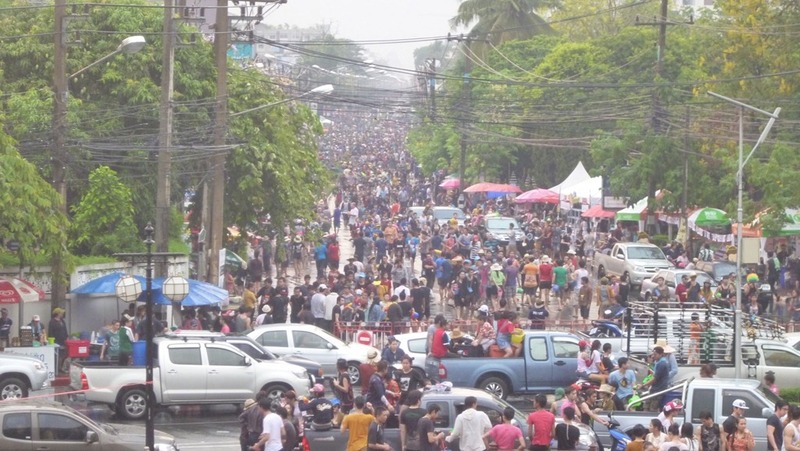 I came to Chiang Mai without even knowing about this festival called “Songkran.” Songkran is basically Thailand’s New Year’s Day celebration (except it’s 3 days long), and probably the biggest and most famous festival in the country.